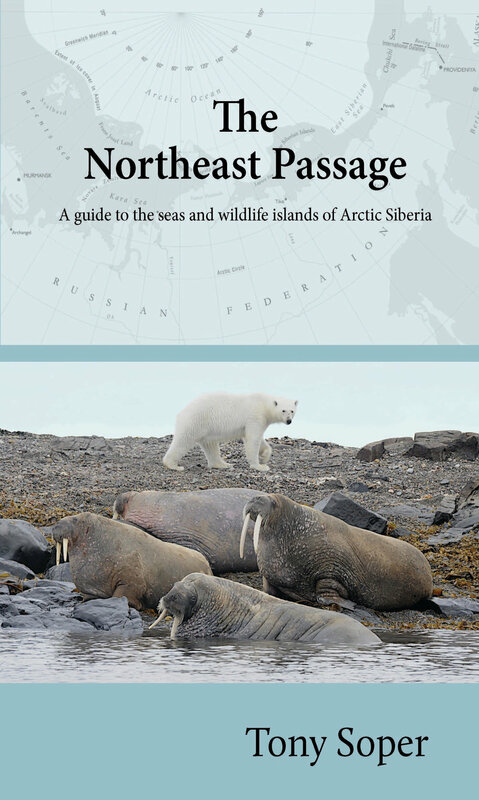 The first guide to one of themost inaccessible destinations - the greatest wilderness in the Arctic region. For five centuries British and Dutch traders dreamt of a route to the Orient by way of a seaway from the Atlantic to the Pacific. But any northern passage lies above the Arctic Circle in one of the most severe climates on earth: a region hampered by serious ice. In 1553 Sir Hugh Willoughby was sent to explore by the London-based Company of Merchant Adventurers. His voyage ended in catastrophe, crews frozen to death on the Murmansk coast. Today we can expect a safer voyage but not an easy one. With an ice-hardened vessel a transit of the passage is only feasible during the ice window of July/August. The reward is to explore spectacular icescapes and glaciated islands, seasonal home for the greatest concentrations of seabirds on the planet, with landings where some of the rarest birds in the world are almost commonplace. More polar bears, more walrus, than anywhere else on earth. A magnificent wilderness inviting adventurous travel.